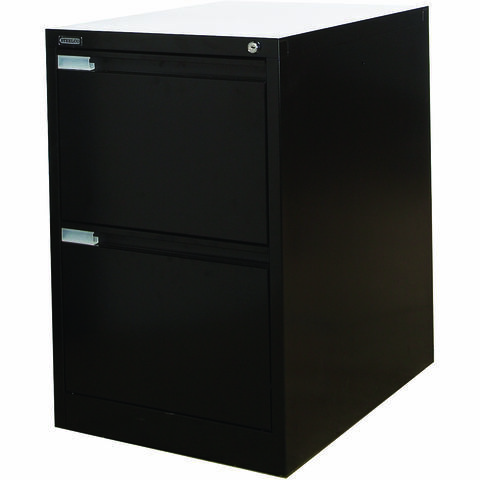 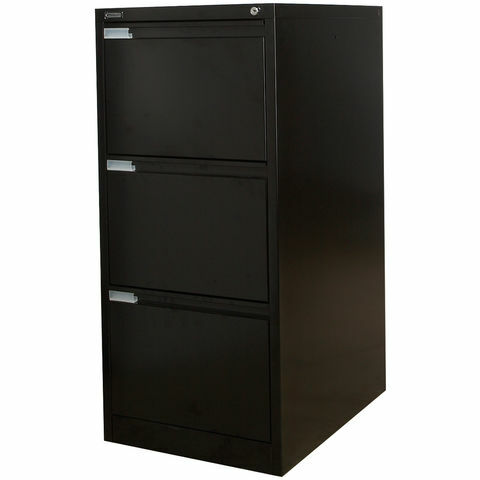 The Steelco 2DFCMX offers a premium two drawer cabinet that benefits from full width drawer handles and ball bearing drawer slides for easy opening.This filing drawer is completed with a sleek black finish to complete a stylish look. 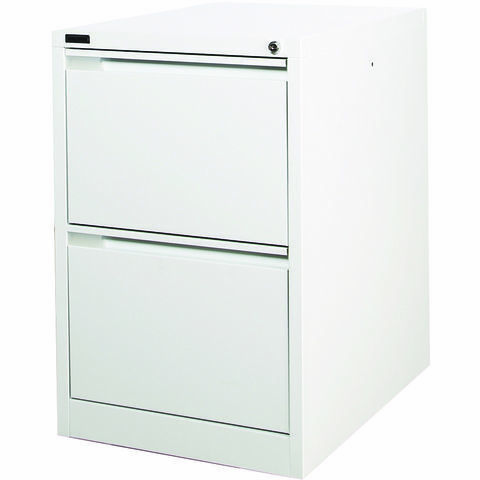 It is also supplied fully constructed to ensure no time consuming flat pack set up. 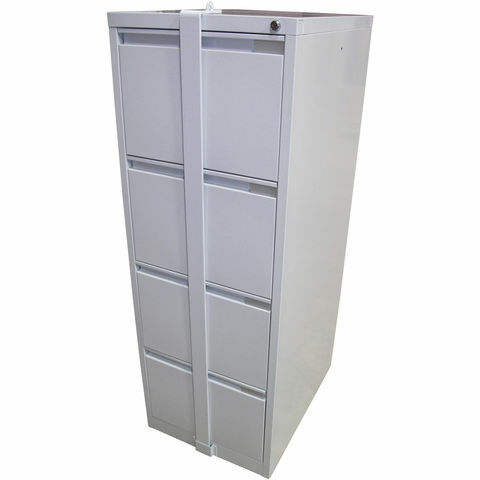 All you need to do is place it in the desired location.